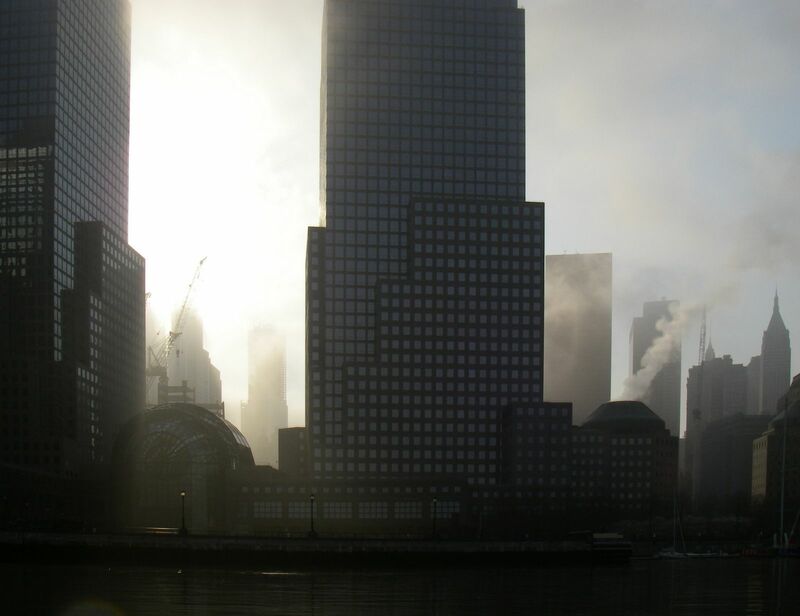 … where the towers of the old World Trade Center used to be. A contribution to this week’s Photo Challenge, Monochromatic. This entry was posted in New York City, Photography and tagged Manhattan, Monochromatic, New York City, Photography, postaweek, postaweek2015, Urban, Weekly Photo Challenge, World Trade Center. Bookmark the permalink. Beautiful. A sad day to remember. Thanks! Your post inspired me to pull up those photos. Excellent photo and beautiful tribute! Perfectly somber photo appropriate for both the challenge and the day. Glad you like it. Thank you, Janet!